We are not one in a million, we are One in a Lifetime. 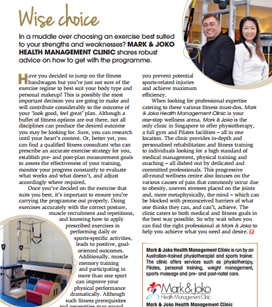 Mark & Joko aims to provide in-depth and personalized rehabilitation and fitness training to individuals seeking a higher standard of medical management, physical training and coaching. 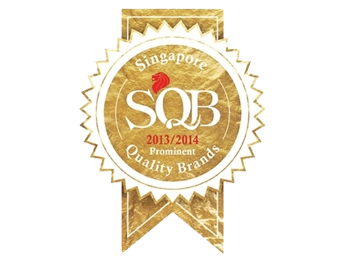 Our logo portrays an individual leaping with joy. Cursive letter “M” & “J” represent us, the founders and our common mission. Head in the shape of a heart symbolizes the passion in our work. The mind and body are one. We treat our clients as more than just a medical condition. We empathize and manage their fears, worries and needs. Body in the shape of a heart symbolizes compassion and understanding. We manage our clients with patience, care and love. “Red” represents the blood flowing out of the heart and “blue” symbolizes blood flowing from the veins, returning to the heart. It is dynamic, symbolizing the way we approach our treatments. 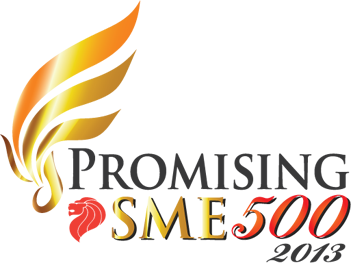 The logo symbolizes the blending of the good work of two unique passionate individuals bringing life and happiness to their clients, resulting in a successful outcome as the logo shows "Leaping with Joy". 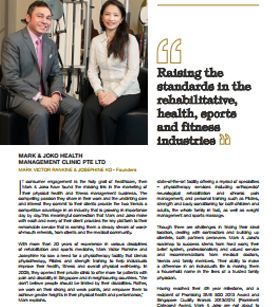 A registered Australian physiotherapist who graduated from Curtin University in 1992. She was a senior physiotherapist at the National University Hospital for 7 years and the Singapore Sports Council for 6 years. 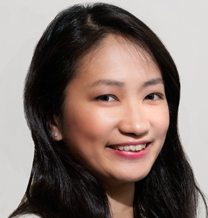 She also lectured in Physiotherapy at the Nanyang Polytechnic and as an external tutor at the Edith Cowan University. Prior to setting up this company, she was a Principal Physiotherapist, providing Pilates based rehabilitation for clients with chronic pain and other musculoskeletal dysfunction. She was a Pilates instructor, teaching the Pilates syllabus and conducting Pilates exercise classes to secondary schools, corporations and other healthy individuals for healthy lifestyle. An effective personal and sports trainer, whose training approach is results driven, who offers you a unique workout to achieve positive outcome. 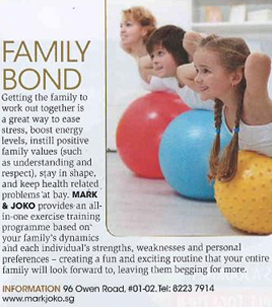 Prior to setting up this company, Mark was working as a marketing director at a renowned Pilates studio. 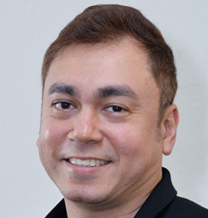 He was with the Singapore Sports Council for 7 years from 2002, providing physical fitness training and sports rehabilitation to the Olympians and other elite athletes. Together with Josephine, he pioneered the injury prevention program at the Singapore Sports Council in 2005. 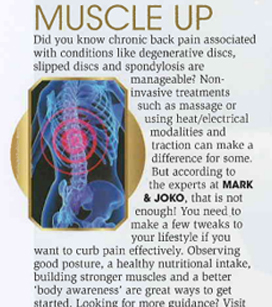 Since then, Mark has raised the level of core stability training for injury prevention and performance enhancement. This program was taken up by all the national squad sailors at the Singapore Sailing Federation in 2005 – 2009. 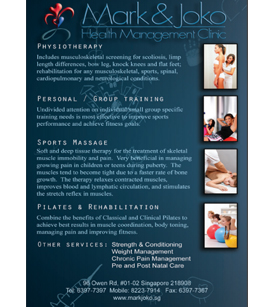 Prior to joining the Singapore Sports Council, Mark had worked at the National University Hospital for over 10 years, providing rehabilitation to patients in the field of orthopedic and musculoskeletal injuries. Furthermore, Mark had vast experiences working with children, elderly, cardiac patients, patients with hand injuries and neurological conditions. 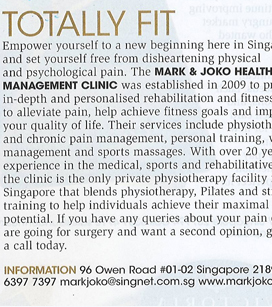 Mark & Joko pioneered the Injury Prevention Pilates Based Core Stability Program in 2005. This program was adopted by the Singapore Sailing Federation for the prevention of injuries among the sailing squad from 2005 to 2009. Co-authors for Pilates Mat Work and Reformer Work Teacher Training Manual (2nd Ed.) 2009. The syllabuses were the first ever written in Asia. 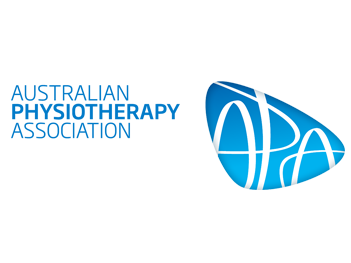 We support physiotherapy professional development and continuing education and are members of the Australian Physiotherapy Association and Singapore Physiotherapy Association.